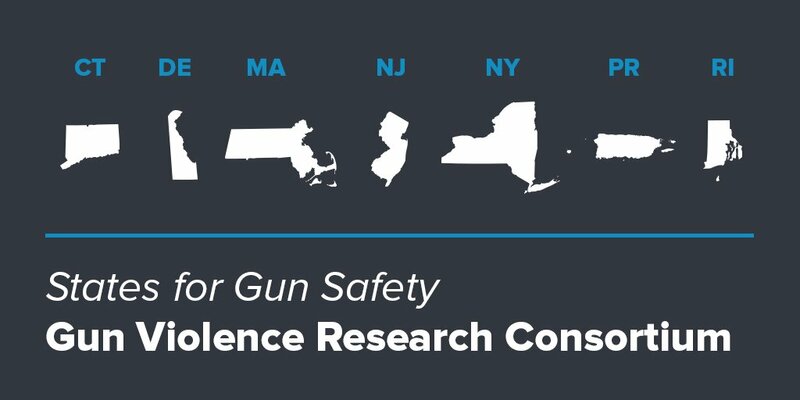 The Regional Gun Violence Research Consortium is dedicated to the reduction of violence involving firearms through interdisciplinary research and analysis. With the combined expertise of public health, social welfare, public policy, and criminal justice experts, the consortium informs the public and provides evidence-based, data-driven policy recommendations to disrupt the cycle of firearm-involved mass shootings, homicides, suicides, and accidents. + Create a multi-state database to supplement the federal National Instant Criminal Background Check System. + Trace and intercept guns that are used in crimes as well as guns transported across state borders. + Inform policymakers through interdisciplinary research and analysis. This groundbreaking consortium fills the void left by the federal government’s 1996 ban on the use of federal funds to study gun violence, which has obstructed research efforts across the nation, including at the Centers for Disease Control and Prevention and the National Institutes of Health. Follow the Regional Gun Violence Research Consortium on Twitter.